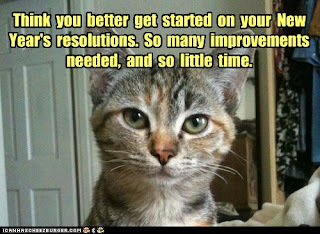 I have to admit, confess, that Junk Free January did not exactly get off to a flying start. 1. Confusion about the stipulation to avoid fructose. More on that in a minute. 2. I.. erm.. forgot. Last night The Programmer brought home a quality bottle of bubbly. A few hours later I was unwrapping my second or possibly, fifth, nice chocolate when he asked: 'Aren't you doing Fun Free January, or something?'. Oooops. Moving on! At least, having received an email from Junk Free Jan instigator Matt Lentzner, I have more clues about what to do. I had been bombarding him with annoying questions about fructose avoidance. Fructose is a simple sugar, a monosaccharide (single ring sugar), which most people know is found in fruit. This is not the only source. 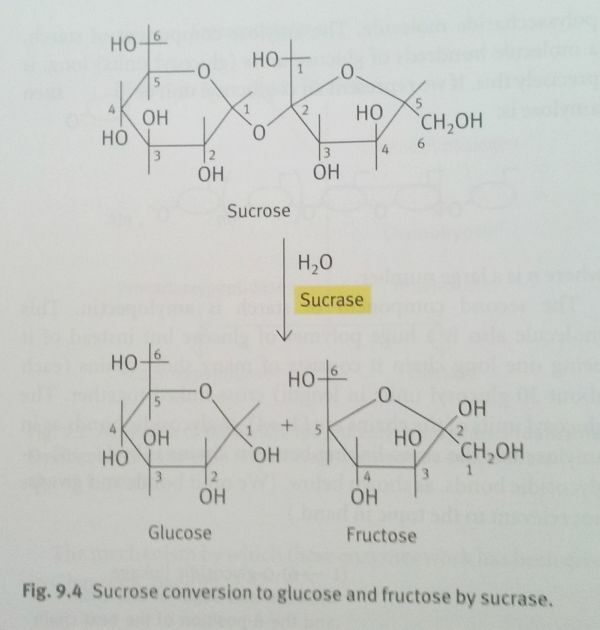 For a start, as shown in the enlightening diagram below, it is one half of the disaccharide sucrose ("sugar"). Fructose is also found to varying degrees in vegetables and this caused me to fret. If the requirement was complete avoidance of fructose, there is no way I could do it. My life is very vege-fied. It turns out I was overthinking. As clarified on Robb Wolf's site, you just shun concentrated sources: added sugar, fruit juice and dried fruit. But why the focus on fructose anyway? Isn't it natural and healthy? Well, yes and no. The problem is that modern diets contain far too much of it, primarily from sucrose and the popular industrial sweetener high-fructose corn syrup. There is a growing body of research (for example this study) that implicates overconsumption of fructose in prediabetes, inflammation, metabolic syndrome, impaired fat metabolism, increased glycation (damaging bond between a protein and sugar) and wonky cholesterol. The human body metabolises fructose differently to other sugars. It is a bit complicated, but basically fructose metabolism is not linked to insulin levels, and the breakdown of it bypasses a control step in the glycolytic pathway leading to an excess of metabolites. The end result mimics that of excess alcohol metabolism on the liver. The most well known effect is increased fatty acid synthesis. That having been said, I've not seen any studies that have used fruit or even dried fruit to achieve these negative effects. However, I'm ok with limiting these things for a month. Matt suggested keeping fruit consumption to one piece a day, but didn't consider the fructose in veges to be of significance so that's what I'll do. 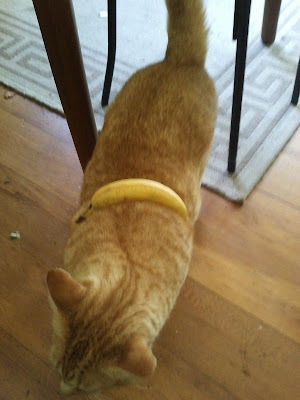 Perhaps I'll start posting a 'my daily banana' pic? My Daily Banana is delivered by a well trained, fat ginger cat. Is anyone else getting into Junk Free January? The whole anti-fructose movement disturbs me, because the proponents do not seem to distinguish between natural sources of fructose (i.e. fruit & veg) and the other, not-so-natural and over-processed kind. Seriously, if we all just ate mostly whole foods, it wouldn't even be an issue. If the majority of people ditched the biscuits, donuts, cakes, lollies, syrups, sauces and soft drinks they'd be way better off. Demonising fruit seems a bit of an overreaction. I agree. I do find it interesting that the 'baddie' focus is moving from glucose to fructose. Previously it seemed that glucose was the bad part of sucrose, but since the acknowledged health problems of HFCS, it seems researchers are not so much on the glucose case anymore. It's just the way things progress, I guess. Sometimes I wonder what would have happened if sugar had just been discovered. How would it be marketed? 'natural, additive free sweetness, naturally extracted from the amazing sugar cane'. It just comes down to... sedentary lifestyles + concentrated energy sources = fat, sick people.